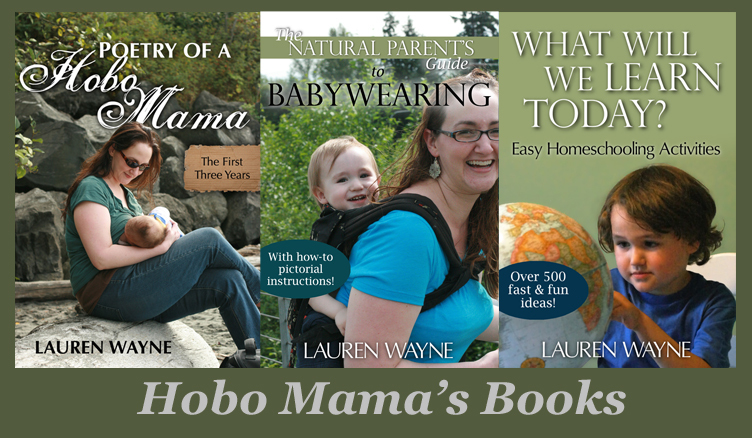 Hobo Mama Reviews: FREE Father’s Day card at Treat (Tiny Prints) — TODAY only! FREE Father’s Day card at Treat (Tiny Prints) — TODAY only! Between now and 11:59pm (Pacific Time) tonight you can get a FREE customized Father’s Day card from Treat! Perfect for a dad, husband, or grandfather! and enjoy a free, customized, card. This offer applies to all new and returning customers. I love Treat (the new custom card division of Tiny Prints) so much for family greeting cards that I signed up for one of their discount membership plans (on my own dime!). I've sent several cards to the grandparents, and they are a hit. I love that Treat will mail it to my recipient for me, saving me the hassle of finding a stamp. I sent a copy of one card to us, too, as a keepsake — the printing is beautiful, and the cardstock is lovely. You really can create a meaningful, lasting card through Treat, and I say that as a satisfied customer. So give it a try for Father's Day and see what you think! Choose your card from hundreds of Father’s Day designs. Personalize it with photos, nicknames, inside jokes, whatever you want to add. This is your chance to make it YOUR card. Be creative. Be funny. Be sappy. Make dad laugh, cry, or just smile. Use the code TREATDAD to get this special deal. (Note: This offer is good for ALL customers, whether this is your first time or 100th time using Treat). Treat will truly brighten your day … and the lucky dad recipient! So check it out now and take advantage of this awesome offer! There will not be a better offer before Father’s Day … guaranteed! Note: You can choose the “Send it to me first” shipping option to receive the card free. If you choose “Mail it directly to the recipient,” you will be charged $0.45 for postage. Limit one per household. You will also be asked for your credit card to verify your identity and prohibit fraud, but you will not be charged for a free card if you mail to yourself. The only downside I've noted from Treat is you will receive a lot of emails after you sign up for your free card, so you'll want to manage their delivery preferences if that bothers you. BabyLegs: 50% OFF + FREE shipping TODAY ONLY!